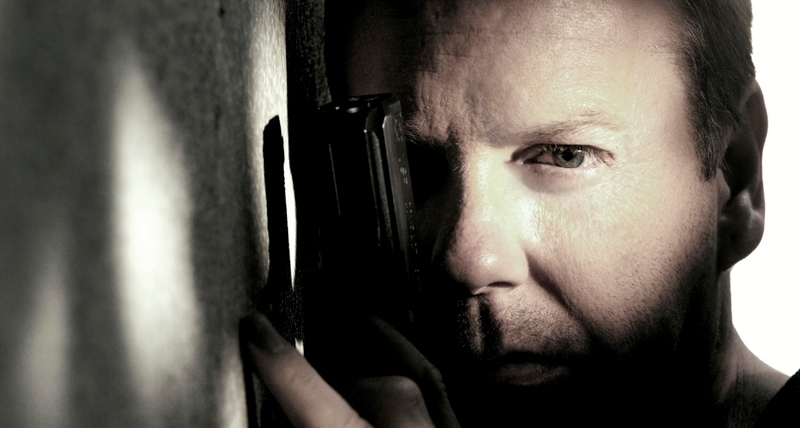 24: Live Another Day Releases New Promo Teaser - Are You Screening? 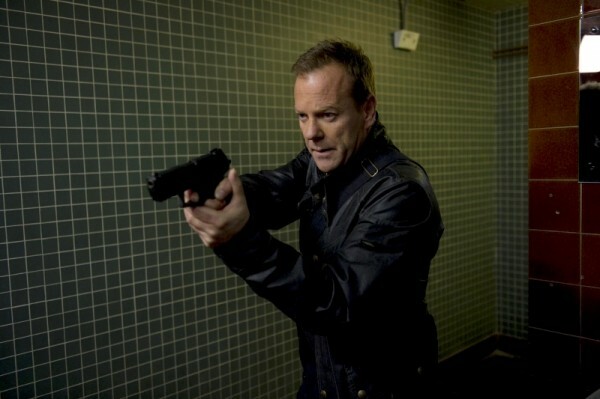 Getting people psyched up for the new 24 series, 24: Live Another Day, may strike many people as something along the lines of Coke commercials. At this point, are you really selling to anyone? We all know whether or not we’re interested in Coke. Still, despite the idea that pulling in the completely uninitiated may be a questionable pursuit, FOX is pretty clear on the idea that it wants to make sure it doesn’t miss anyone. The new teaser doesn’t exactly give you a lot to go on, perhaps in a way similar to the idea that Coke commercials don’t exactly explain the product. But, it does at least give you the impression that it may pull off the difficult and dangerous attempt of standing next to the previous entries. I’m not absolutely convinced that this is a game we can keep playing, but the trailer looks good. Check it out below, and let me know your take on this one. Is this a show we should be bringing around again, or should we have left well enough alone? Set and shot in London, the suspenseful event series once again will follow the exploits of heroic agent JACK BAUER (Sutherland). Four years ago, Jack was a fugitive from justice. Now an exile, he nevertheless is willing to risk his life and freedom to avert yet another global disaster. Tracking Jack are CIA head STEVE NAVARRO (Benjamin Bratt, “Law & Order”); CIA agent KATE MORGAN (Yvonne Strahovski, “Dexter”), who is both resourceful and ruthless; JORDAN REED (Giles Matthey, “Jobs”), a smart and sophisticated CIA computer tech; and ERIK RITTER (Gbenga Akinnagbe, “The Wire”), a sharp, strong and arrogant field operative. Calling the shots is JAMES HELLER (William Devane, “The Dark Knight Rises”), now President of the United States. Heller is flanked by his Chief of Staff MARK BOUDREAU (Tate Donovan, “Damages”), who is married to Heller’s daughter – Jack’s former flame, AUDREY (Kim Raver, “Revolution”). Meanwhile, a hardened CHLOE O’BRIAN (Mary Lynn Rajskub, “Firewall”), Bauer’s CTU confidante, is now working underground with high-profile hacker ADRIAN CROSS (Michael Wincott, “The Crow”). Guest stars on 24: LIVE ANOTHER DAY include Golden Globe Award nominee Stephen Fry (“Alice in Wonderland,” BONES) and Michelle Fairley (“Game of Thrones”). The harrowing day will have Jack attempting to thwart an unthinkable terrorist attack that could change the world forever.